From Platoon to There’s Something About Mary to Requiem for a Dream, Keith David has had memorable parts in a wide range of films. His unmistakable baritone voice and utter commitment to whatever part he’s playing make him memorable in every role he undertakes. 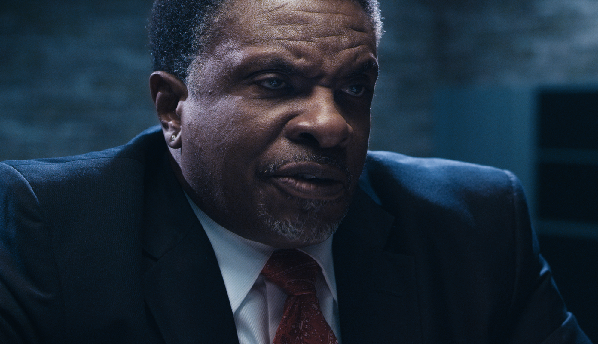 In his new film Boiling Pot, David plays Agent Long, an investigator looking to get to the bottom of a horrific, racially-motivated crime. The film is based on real events that took place on a college campus in 2008. We recently talked to David about racism in America, the fact that he’s always working and the chances of getting a Community movie.